It was about three weeks ago when Richard emailed me saying that I can design and get my very own Foldable Me. The template arrived last week and I got to build mini-me. 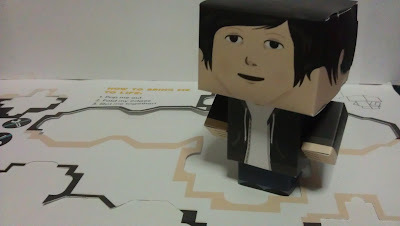 The parts come pre-cut, pre-folded and the good thing is it requires no glue. 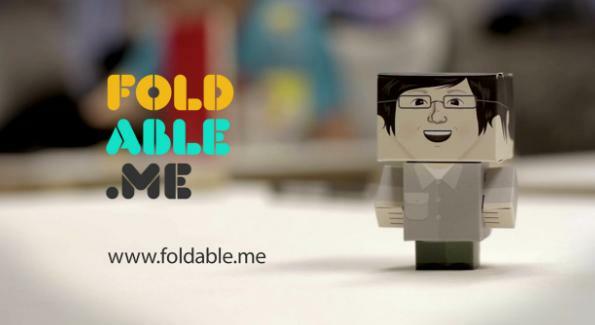 You too can design your own Foldable Me for just $11.99. Check it out!